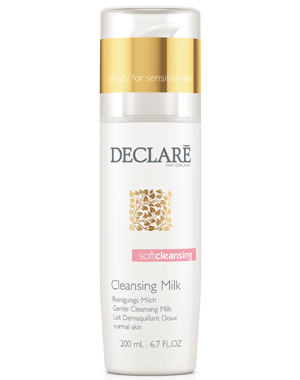 This light milk, enriched with linden extract, gently cleanses the skin and effortlessly removes light make-up and excessive skin sebum without disturbing the natural skin balance. Use Morning & evening. Apply to facial skin, tissue off or rinse with warm water. Follow with Tender Tonifying Lotion to complete the cleansing process.